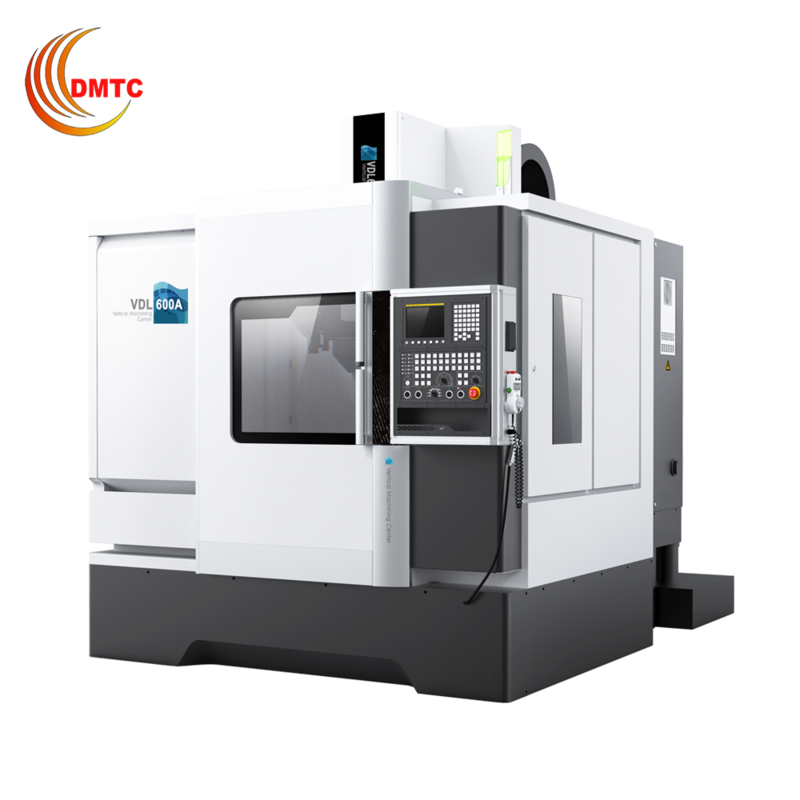 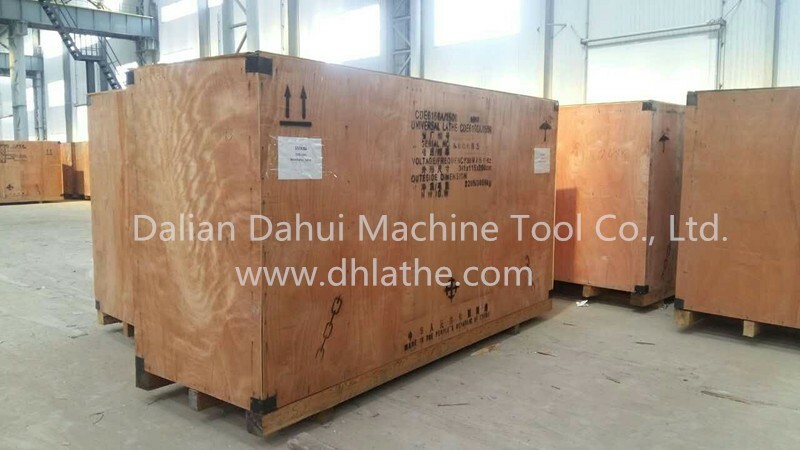 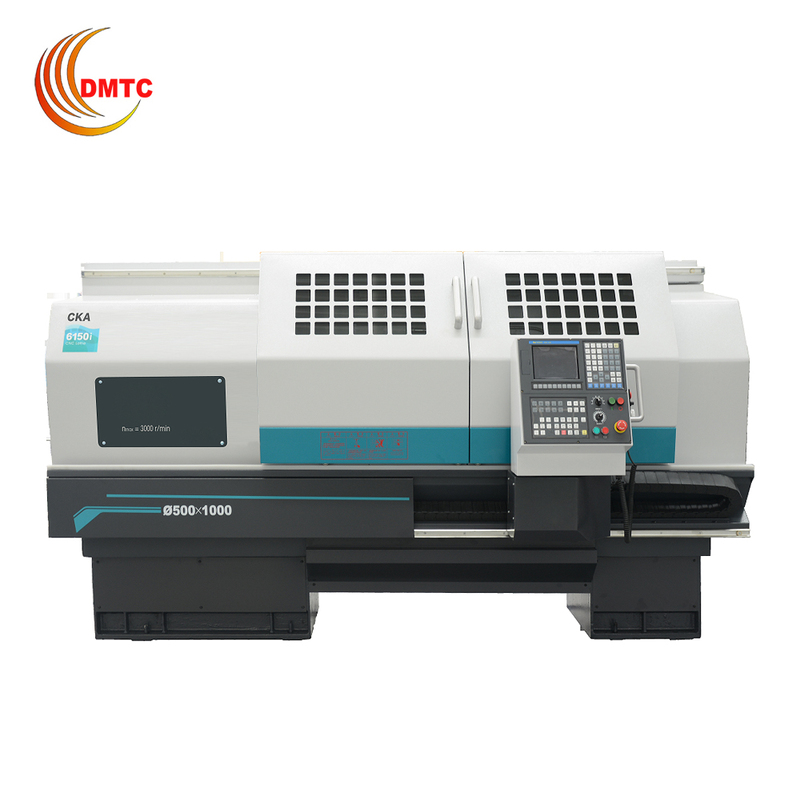 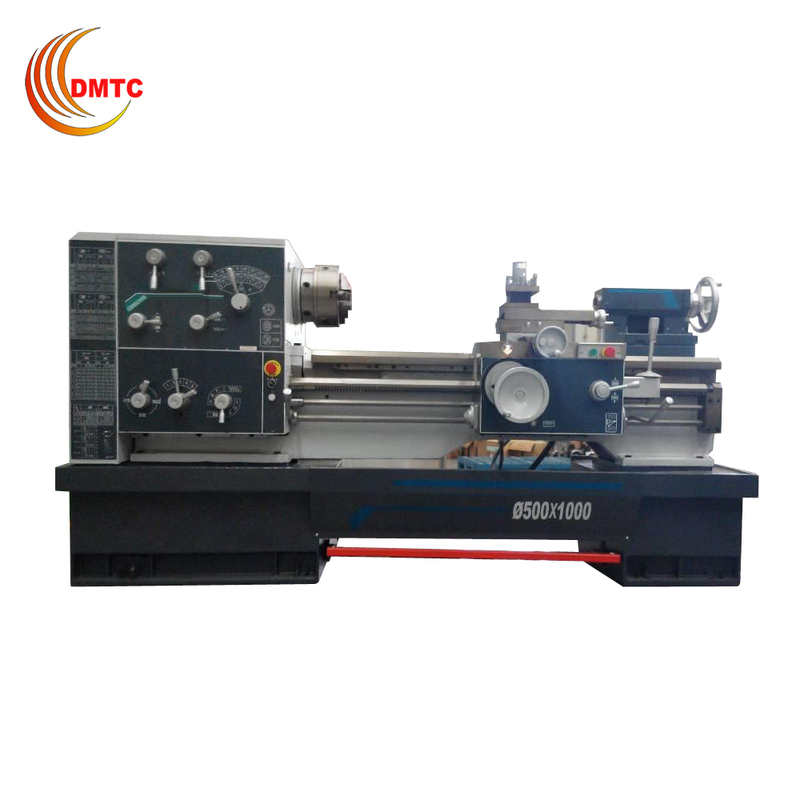 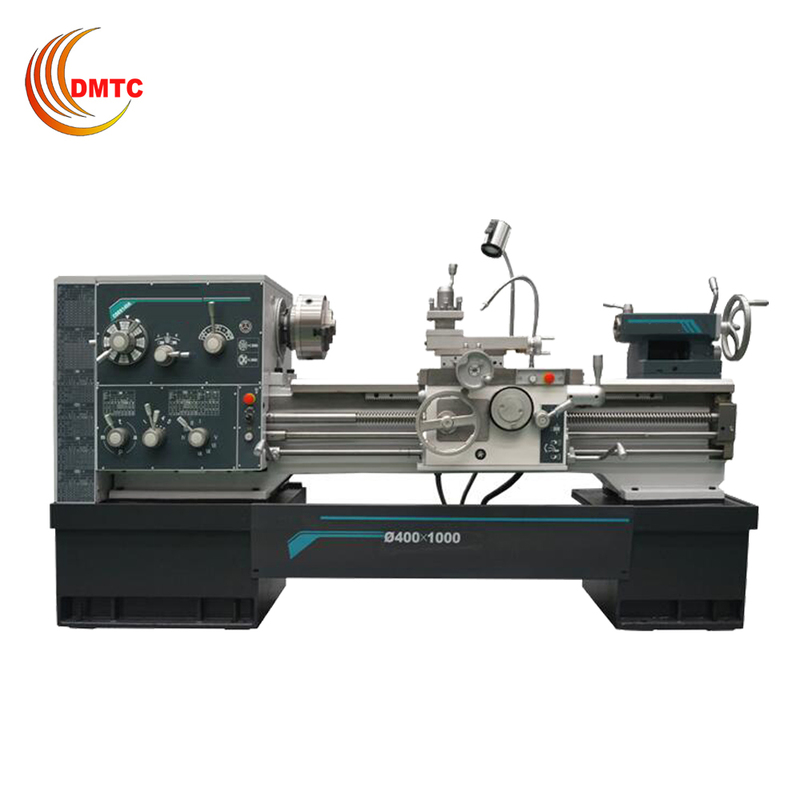 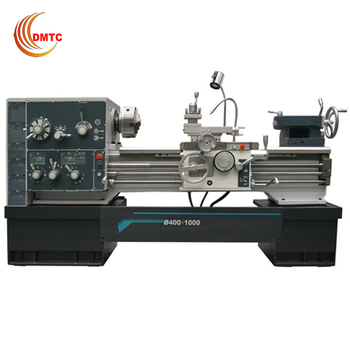 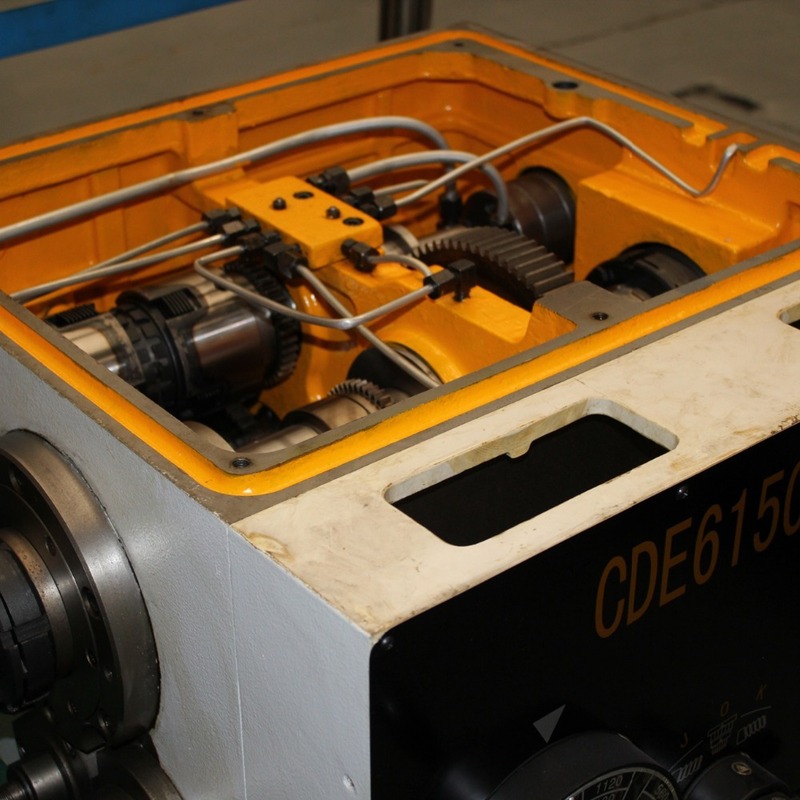 1) In the dimensional accuracy of parts on the machine can achieve IT7 level, the surface roughness can reach 1.6. 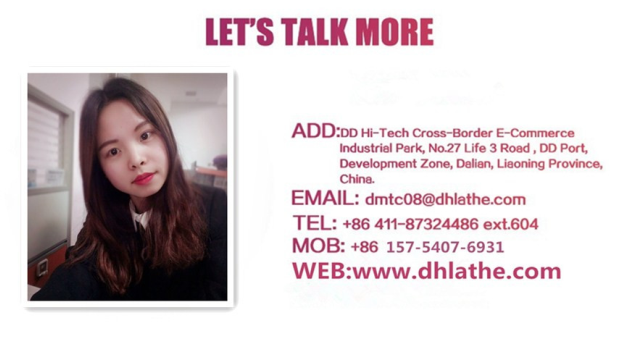 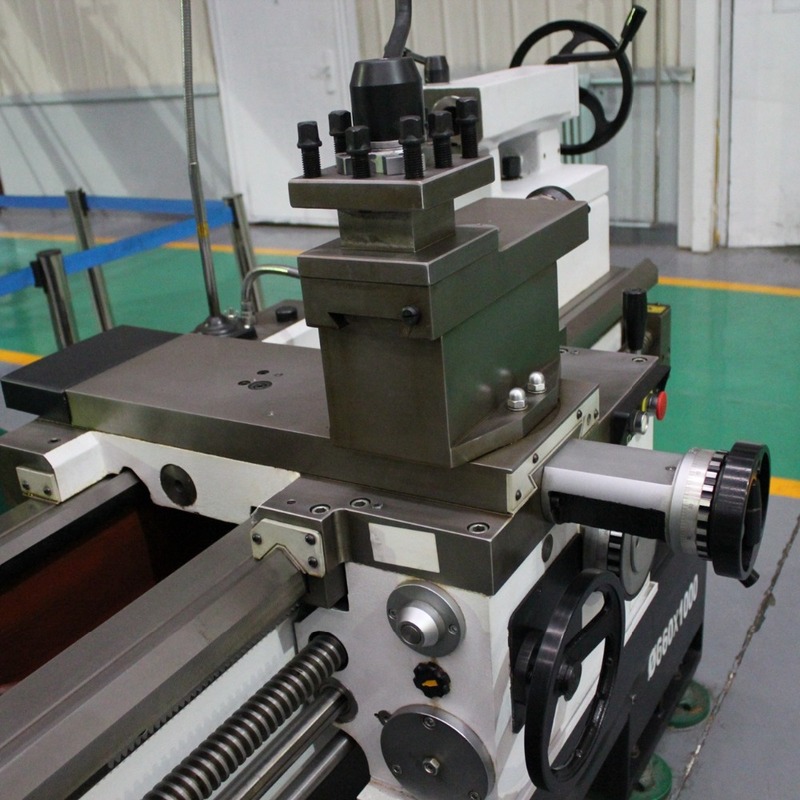 2) It can have good rigidity and shock absorption, can guarantee the high precision machining..
3)Belt cover and other safety protection and safety warning signs and chuck protection, head protection and protection. 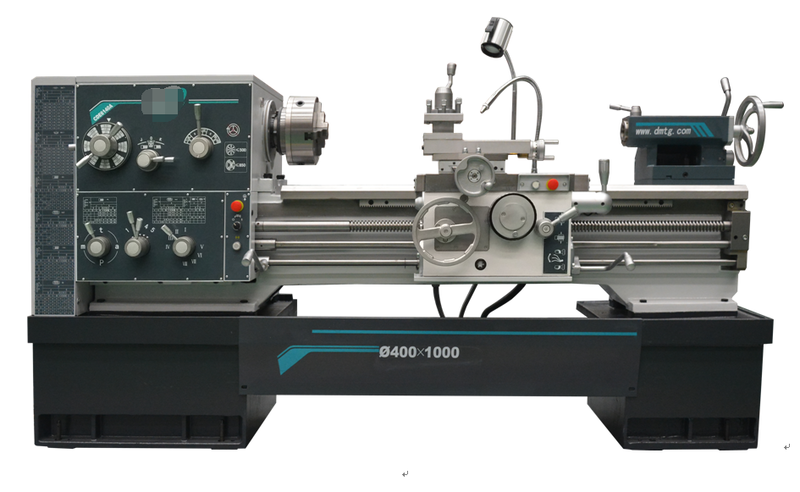 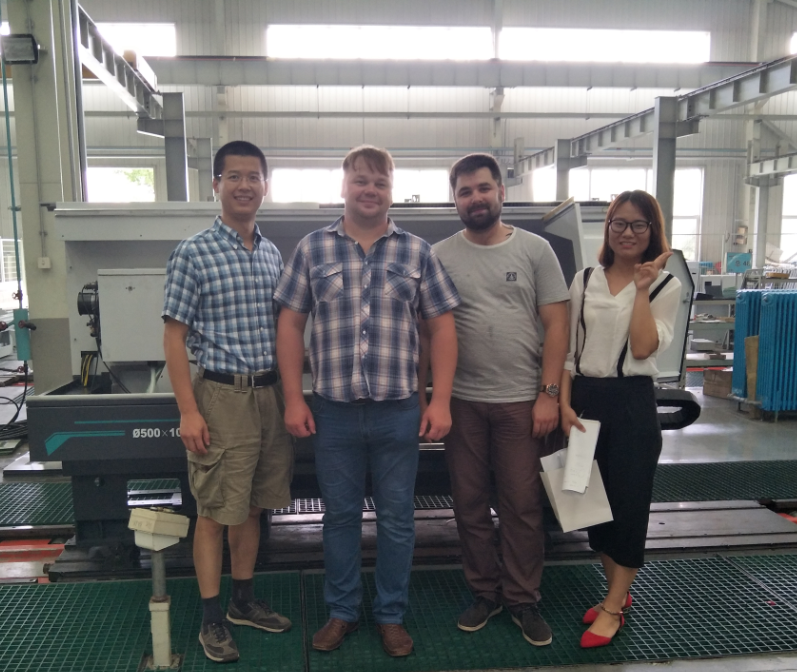 The adoption of integral casting, lathe bed lathe bed guide rail adopts yamagata and plane layout, have larger bearing section, therefore, have good rigidity and shock absorption, can guarantee the high precision machining. 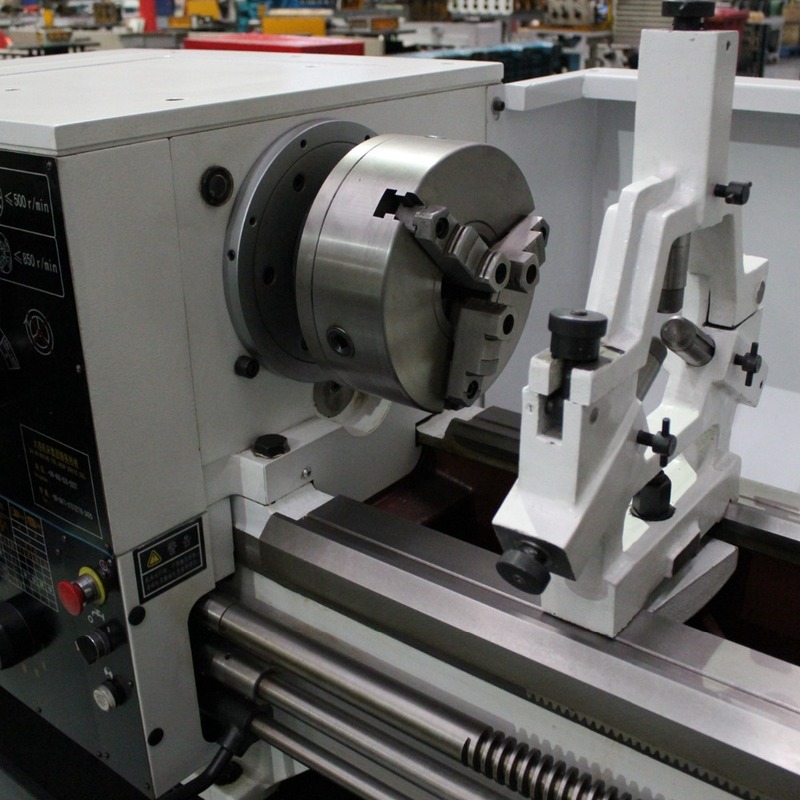 "Chuck" is a mechanical device used to clamp the workpiece on a machine tool. 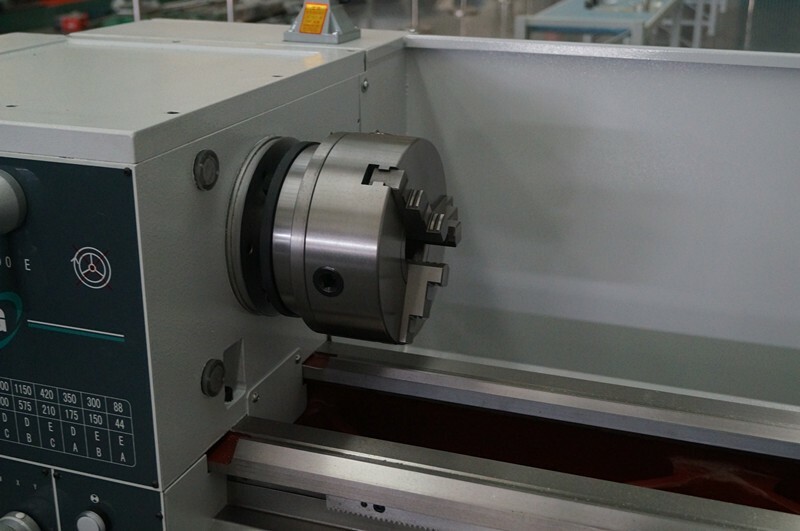 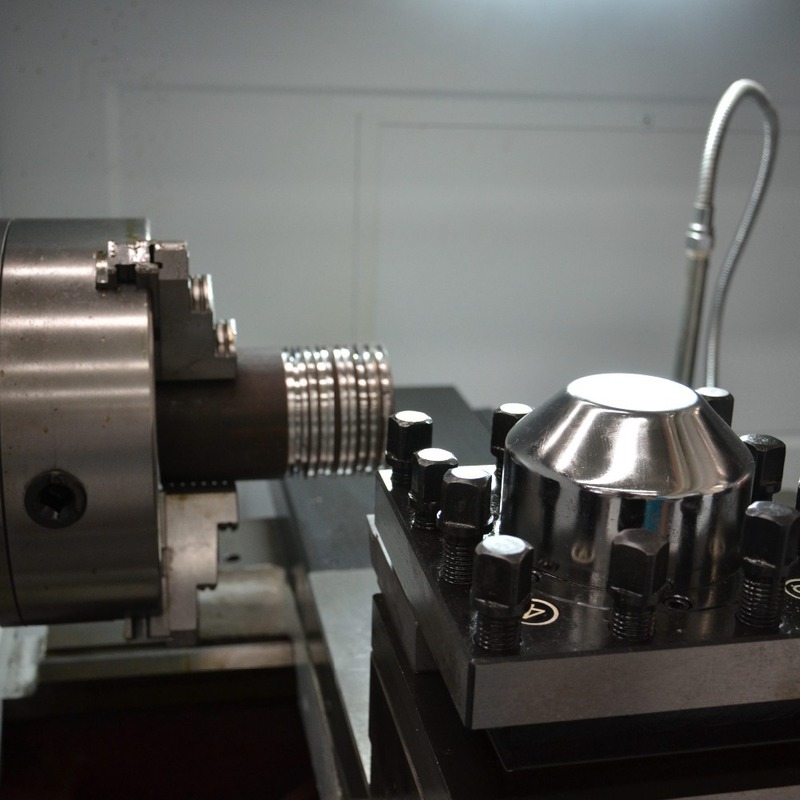 The three-jaw chuck is made up of a large bevel gear, three small bevel gears and three talons.